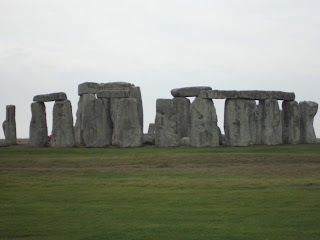 Stonehenge is in Wiltshire country, which is in Salisbury plains and was constructed anywhere from 3,000 BC to 2,000 BC. To this day, no one really knows why or where Stonehenge came from; however, there have been some theories. Some say that aliens put the stones there; some say that they were put there for religious gatherings; it is possible that there are bones buried beneath the giant rocks; and some even say that Stonehenge could be an area used as a signaling site; but no one knows for sure. Bath is about two hours from Stonehenge. One famous writer that all of you should know who lived in Bath is Jane Austen. My tour group got to go right by where Austen resided, and as you should know, Austen was an English and romantic fictional writer. However, Austin never really wanted to live there, but her father made her live there for a good portion of her life. Bath was one of the Roman’s first picks for a new city for them. 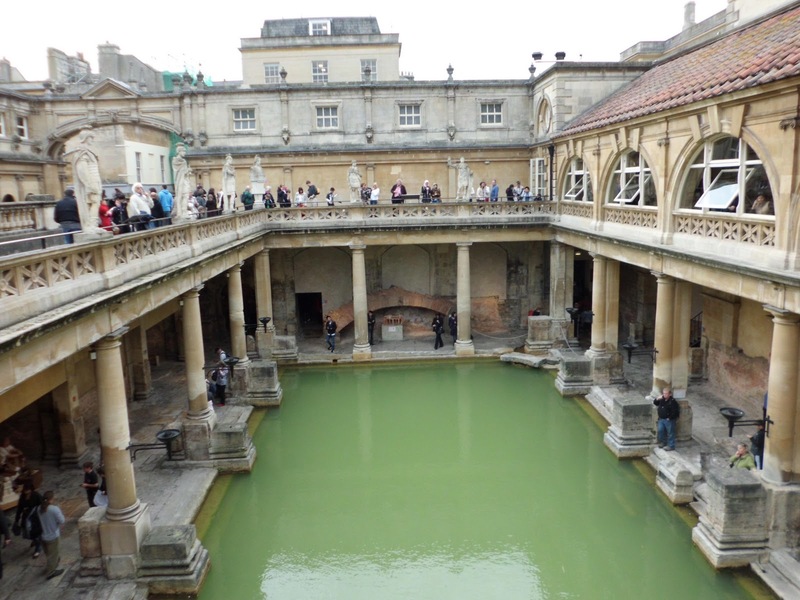 The Romans are well known for their bath houses, and Bath is one of their finest. 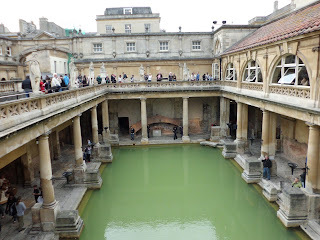 The Romans also said that the waters in Bath were magic waters from the water goddess, and if you are sick, you must drink large quantities and you will be cleansed of any kind of sickness if you drank enough of it. 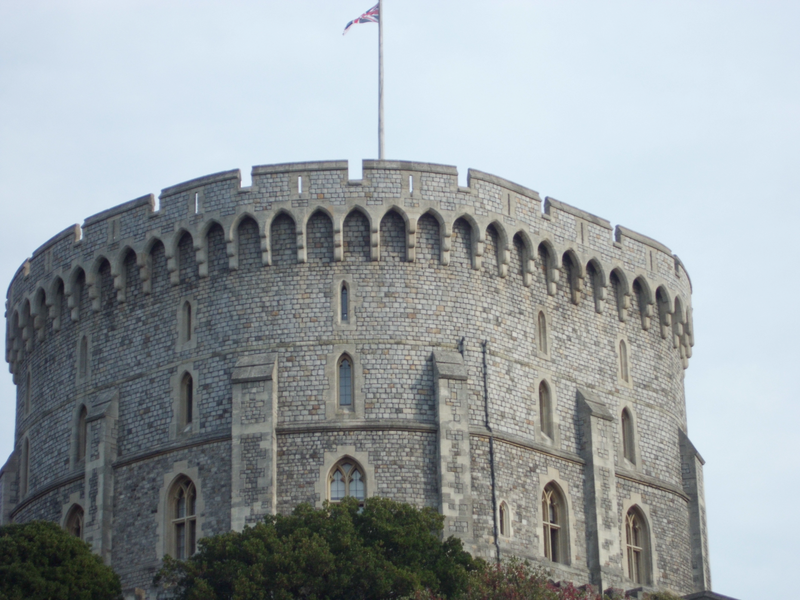 Windsor Castle is the official residence of the British Royal family and was built by William the Conqueror over a thousand years ago. 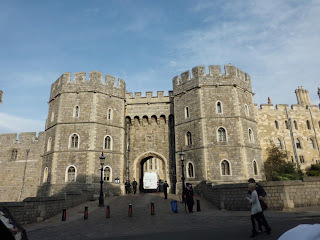 Today, Queen Elizabeth lives there and it is where she calls “home.” During the tour, I went through several parts of the castle, for example, Queen Mary’s dollhouse and the State Apartments. Queen Mary was the wife of King George V, and the doll house was a large room in the castle and is one of the most famous and exquisite doll houses in the world. It was actually given to Queen Mary as a gift from the people of England. The dolls themselves were dressed in royal clothing and were made from the finest of materials. The State Apartments is one of the largest sets of rooms in the castle. It consists of dining rooms with all gold walls and ceiling, the portraits of the majority of the kings and queens who have ruled England, King Henry VII’s suit of Armor, and the English armory.